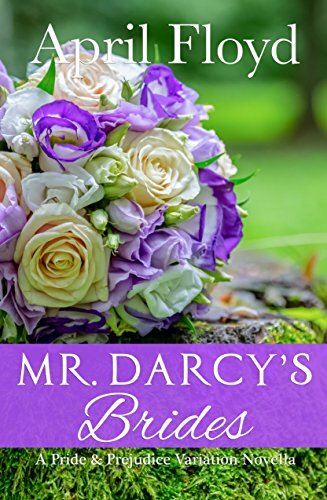 Mr. Darcy has no choice but to marry his cousin in this Jane Austen inspired Regency romance! But then there is Miss Elizabeth Bennet, the lady he truly loves. Can he manage the expectations of his mother and Lady Catherine or will there be one bride too many? Anne or Elizabeth, James or Fitzwilliam? Be there and see the sparks fly!